TunesFeed is an endless on-line music game that offers a fun and unique experience to rate songs and at the same time donate food. 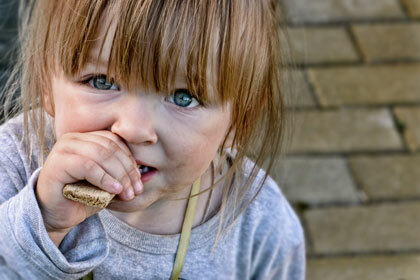 Share your passion for music and show your compassion by feeding hungry kids in desperate need in your local community. Launch date is getting very, very close!! We’ll let you know as soon as it happens!! ← TunesFeed Launch Date Is Almost Here! !